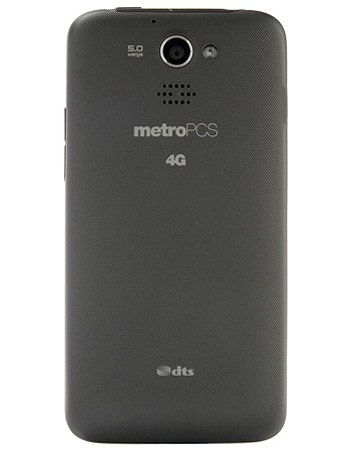 MetroPCS, the not-yet-T-Mobile-company, just announced its newest 4G LTE handset this morning, the Huawei Premia 4G. Sounds fancy, no? Don't worry – it's just OK. But for $150, you can't expect it to be a GS4. Nothing super special about this one, but if you're looking for a decent mid-ranger and LTE without a contract, this may be a good way to go. The Premia 4G is available beginning today in stores and online. DALLAS (March 21, 2013) – MetroPCS Communications, Inc. (NYSE: PCS) and Huawei, a leading global information and communications technology (ICT) solutions provider, are giving consumers another great option to keep up with friends and family with a new powerful, yet affordable, 4GLTE smartphone – the Huawei Premia™ 4G – available for only $149. · joyn™ by MetroPCS capability delivers a unified and intuitive way to communicate and share with friends and family with enriched services like video calling and Wi-Fi calling, integrated instant messaging or chat, image, video and file sharing. The official joyn app can be downloaded via Google Play and the @metro App Store™ and is included with any 4G LTE rate plan. MetroPCS offers consumers unmatched value when pairing the Premia 4G with any of the simplified 4GLTE rate plans, which begin at $40 per month and offer unlimited talk, text and data – all applicable taxes and regulatory-fees included. Great services like MetroPCS 4G LTE Mobile Hotspot and Rhapsody unlimited on-demand music are available for low additional monthly charges, with Rhapsody offered at the best deal in town for just $5 per month. 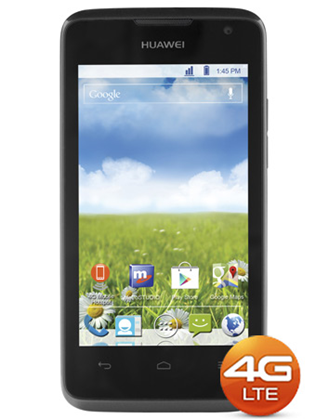 The Huawei Premia 4G is available in stores and online beginning today.